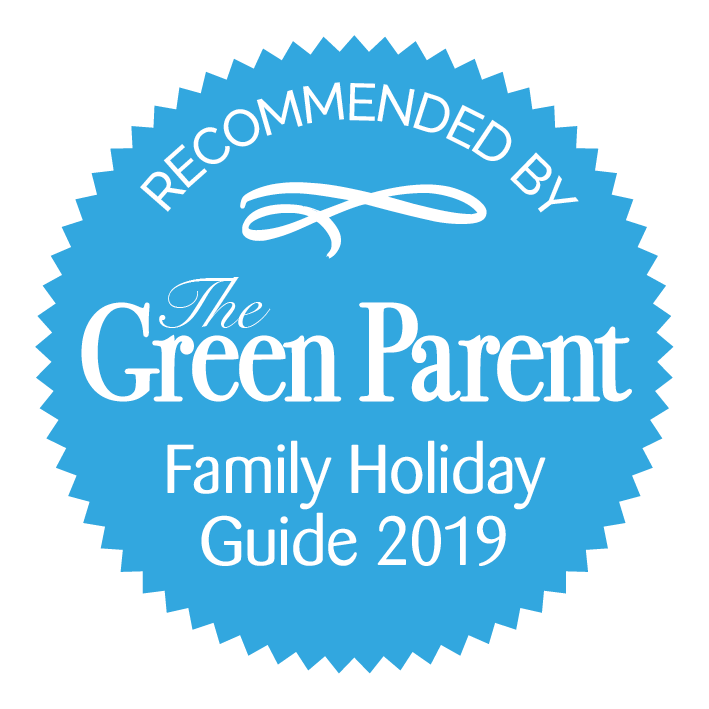 The holiday parks in the Little Clogs portfolio have all been selected for their baby and toddler suitability (accommodation and on park facilities) and their accessibility from the UK. All of the holiday parks listed on our site are located within a 2 hour drive from a ferry port or an airport and most of them (70%) are within an hour. Some are even less than that! Duinrell is only half an hour drive from Amsterdam Airport. In Holland we offer a selection of holiday parks in beach and woodland locations. 5 of them are on the edge of the Dutch National Park, the Hoge Veluwe, where you can pick up free bikes and explore the nature! We also offer some of the best Dutch seaside resort locations which boast some of the cleanest and safest beaches in Europe. One of the parks, Sluftervallei on Texel Island in the north of Holland, is reachable by ferry and it’s still within 2 hours of Amsterdam including the ferry ride. We also have a lovely selection of parks in the south of Holland including Beekse Bergen and Efteling fairytale theme park accommodation. In Belgium if you’re getting the ferry to Calais, Dunkirk or Zeebrugge you will reach the Sunparks holiday parks before you know it as they’re under an hour’s drive once you get off the ferry. From here you can explore the whole of the Belgian Coast on the coastal tram and the famous cities of Bruges, Gent and Brussels are an easy journey away. Holland and Belgium are compact countries so not only are they easy to reach but they are also very easy to get around either by car or train. This means you can see A LOT in one visit and don’t have to drive far at all. We have selected parks close to beautiful coastline and woodlands but they’re all also close to super toddler days out and you’re never far from the famous cities. You really can have it all in one trip! You can also tie a few holiday parks together as a multi-centre stay, tie on a few extra days at Efteling or try out a Farm Holiday too. We are happy to offer advice about this.